View more images of our work on this installation at MitsubishiElectric.co.uk. 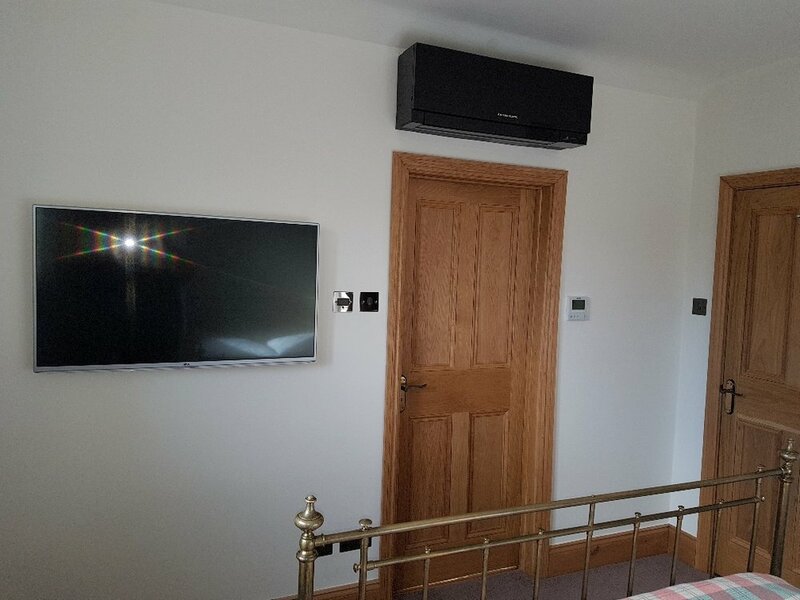 "The rooms needed to be refurbished one at a time and we were very aware that the bulk of the air conditioning needed to be hidden from sight without risking damage to the fabric of the building." With an impressive pedigree and former guests including Gregory Peck, Richard Burton and Elizabeth Taylor – this high-quality boutique hotel needed to offers luxurious, award-winning accommodation to visitors from around the world. With a unique but old fashioned room layout, it was imperative that no pipework was put on display and that the installed units should have aesthetic appeal and run quietly. The Zen Series is a low profile, unobtrusive wall-mounted system that blends seamlessly with its surroundings and offers lower power consumption twinned with powerful performance. The sophisticated elegance of the units makes them an ideal choice for hotel environments. We offer a wide range of services directly or indirectly to end users throughout South Wales and beyond. 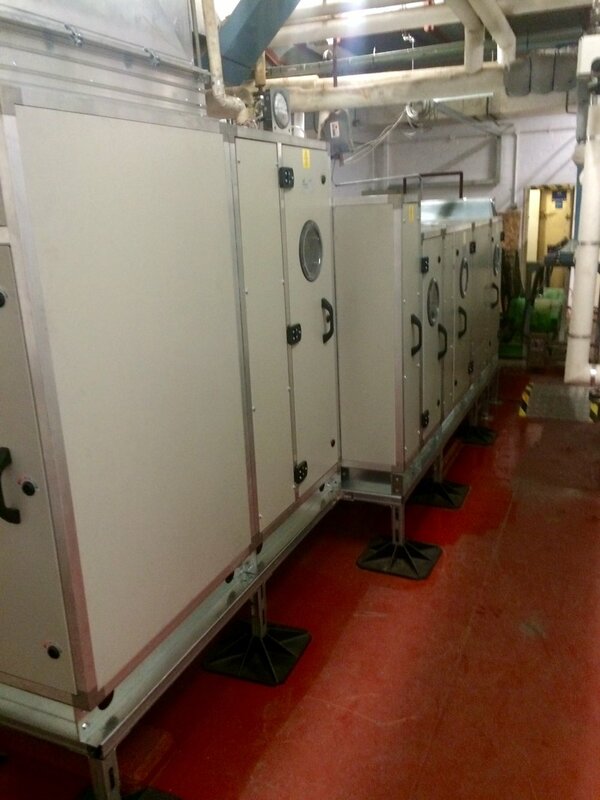 Air Conditioning, Ventilation, Ductwork, Commissioning and Maintenance. For new enquirers and existing clients our dedicated team are hear to help. Call us or leave a message here.